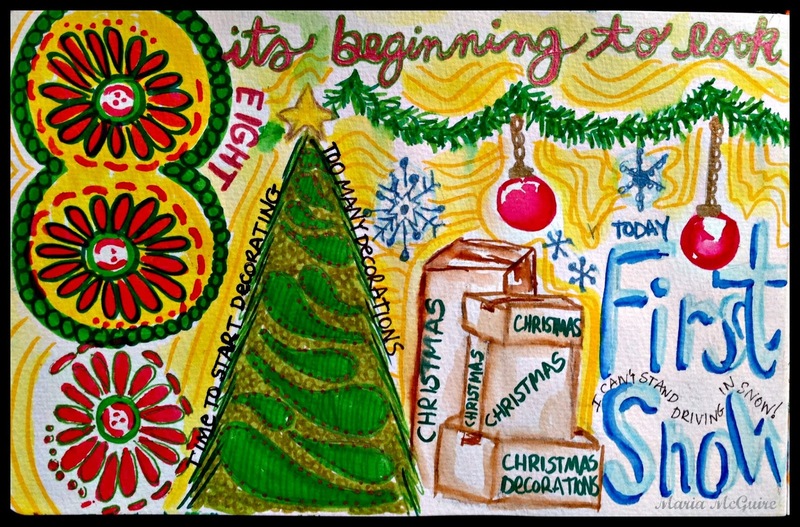 Welcome to Day FOUR of a peek into my Art Journal. 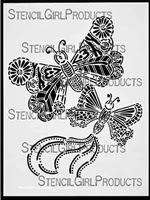 I, once again, used just a piece from my Butterfly Duo stencil that I designed for StencilGirl Products. When I was designing both my butterfly stencils I wanted them to be used in more ways that just butterflies. This is an example of that. The flowers that you see on the page are the flowers in the upper parts of the butterfly wings. I use quite a few metallic pens in my journal. Unfortunately, they are very hard to photograph. 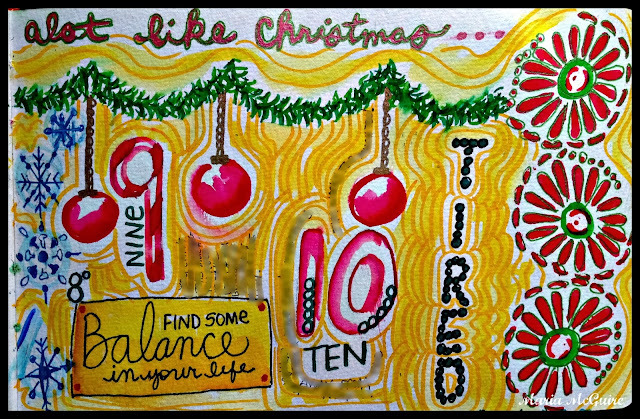 I will be back tomorrow with Day FIVE! I love love love your letter! So many ways you add special touches to your journal! I love this stencil. Your new pages make me so happy...and I understand the meanings or your quotes. Right with you.